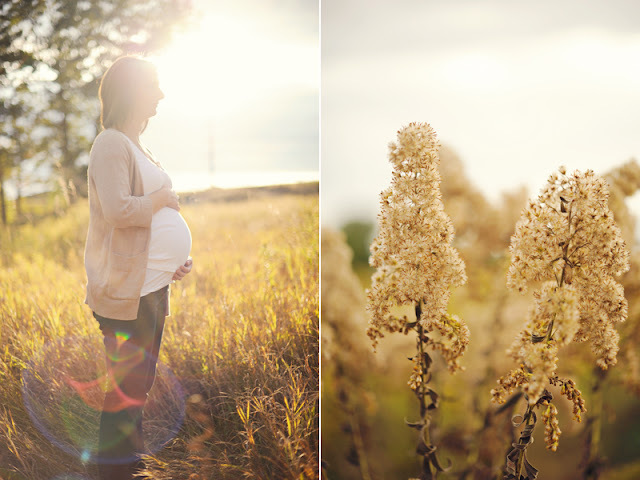 This amazing woman, bathed gorgeous light, is a simple preview of what is yet to come this week on the blog. LOVEEE the light!!! Oh, the midwest and it's beautiful fields!